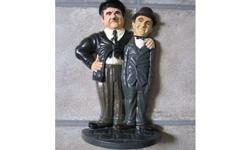 CAST IRON LAUREL & HARDY DOOR STOP VERY GOOD CONDITION LOOKS THE PART VERY UNUSUAL BUYER TO COLLECT NO OFFERS!! 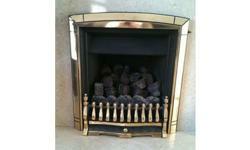 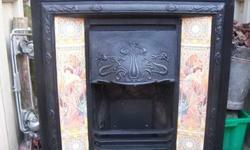 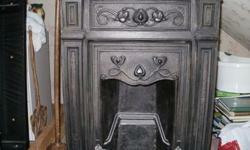 Fireplace and Electric Coal Effect Fire (Never Used). 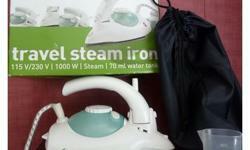 Delta travel steam iron. 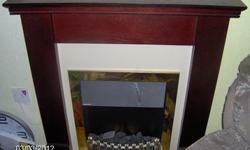 Excellent condition, boxed as new. 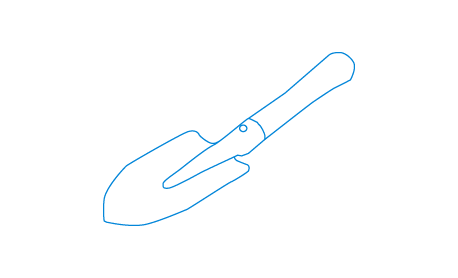 Can deliver to certain areas.